The Australian Open may still be a few months away but is already generating loud buzz. Reason? 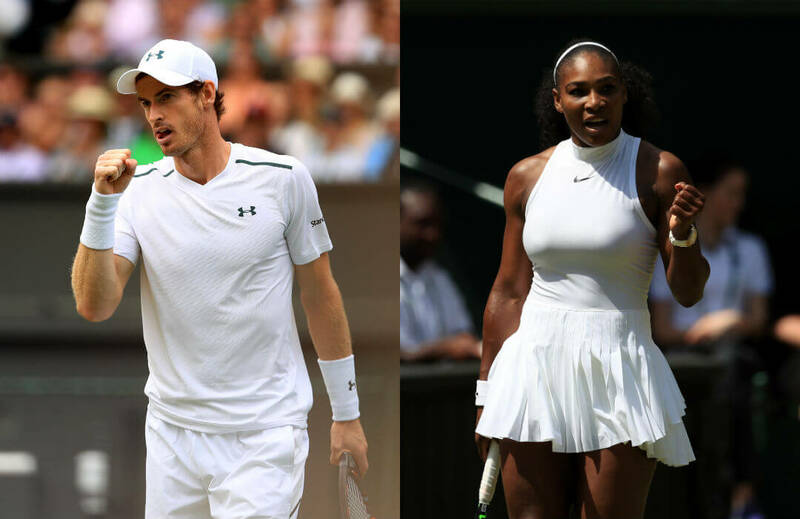 Andy Murray and Serena Williams are set to play in the first Grand Slam offering for the year 2018. The 30-year-old Murray, Britain’s No. 1 male player, has not seen action since July when a hip injury hobbled him in a quarter-final loss at Wimbledon. Meanwhile, Williams, 36, gave birth to her first child in September. Tournament director Craig Tiley also said Novak Djokovic, Stan Wawrinka and Kei Nishikori will also be competing. Djokovic, a former world No. 1, has been out since suffering an elbow injury at Wimbledon, while Wawrinka and Nishikori have been idle since the summer with respective knee and wrist problems. Tiley said he had a recent talk to Murray and the latter told him he has been training and preparing for having a great year in 2018. “As competitive as Andy is, we know he’s back and he’ll want to improve his current ranking of number three in the world and getting back to number one,’’ added Tiley. Murray was aiming to be back for the US Open last August but withdrew two days before it started. In his absence, the Scot has fell to No. 3 in the world behind No. 1 Nadal and No. 2 two Roger Federer. As for Williams, her potential return to Melbourne Park would allow her to defend the 2017 title she won while eight weeks pregnant. The 23-times Grand Slam champion announced before giving birth she plans to play in the Australian Open. Williams has shown her “love’’ for the tournament through the initials of her daughter’s name — Alexis Olympia Ohanian. For the 2018 edition, the men’s and women’s singles winners will each collect four million Australian dollars (£2.4m), up from A$3.7m in 2017, while the entire prize money pool has increased by 10% to A$55m (£32.4m).